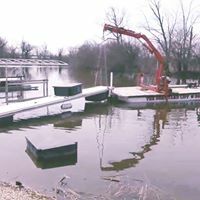 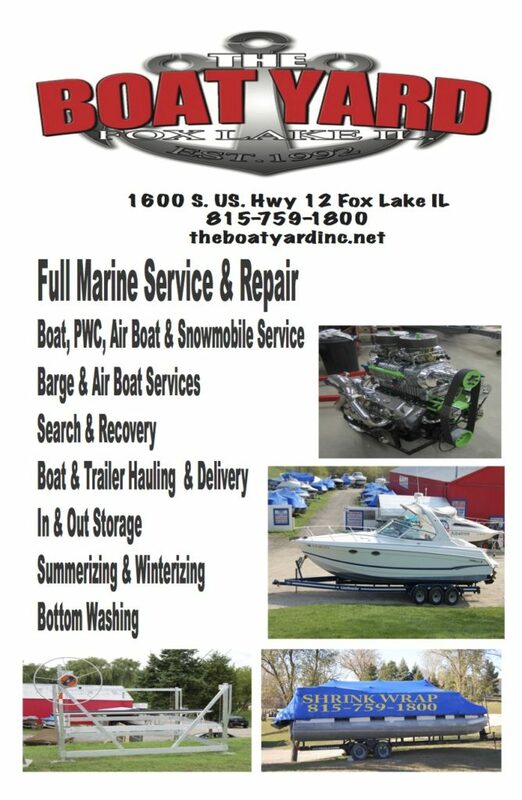 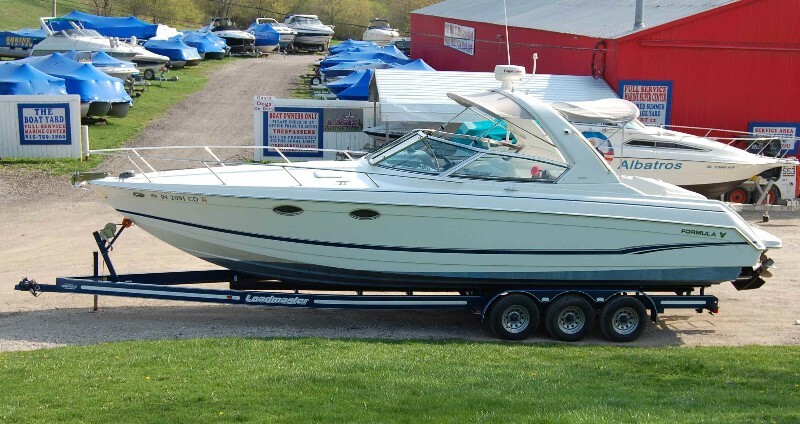 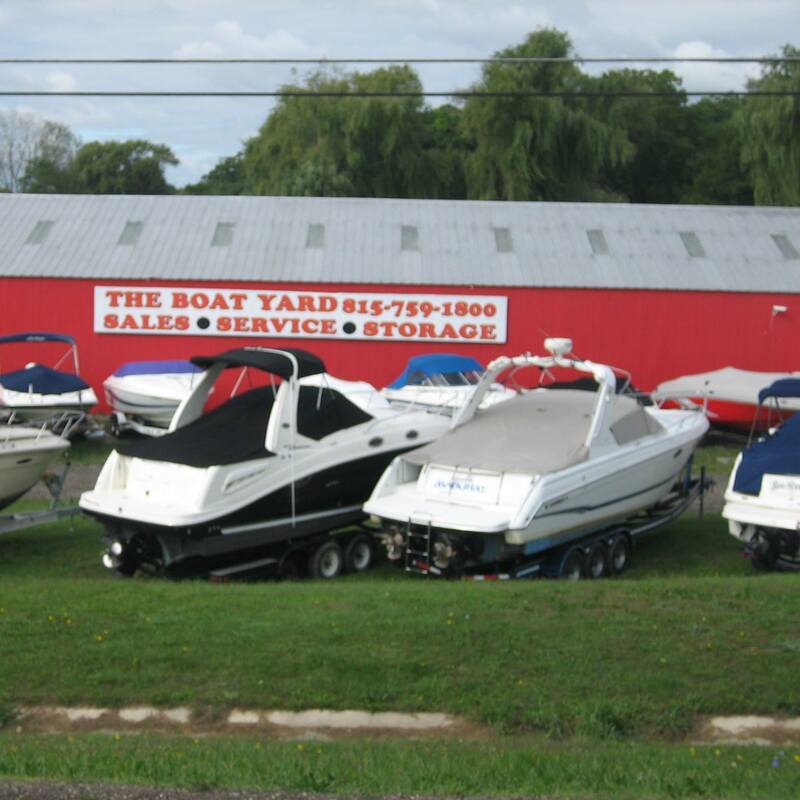 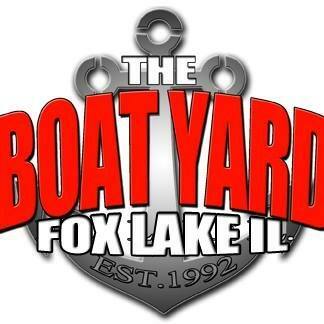 The Boat Yard offers repair and maintenance services for all of your marine crafts. 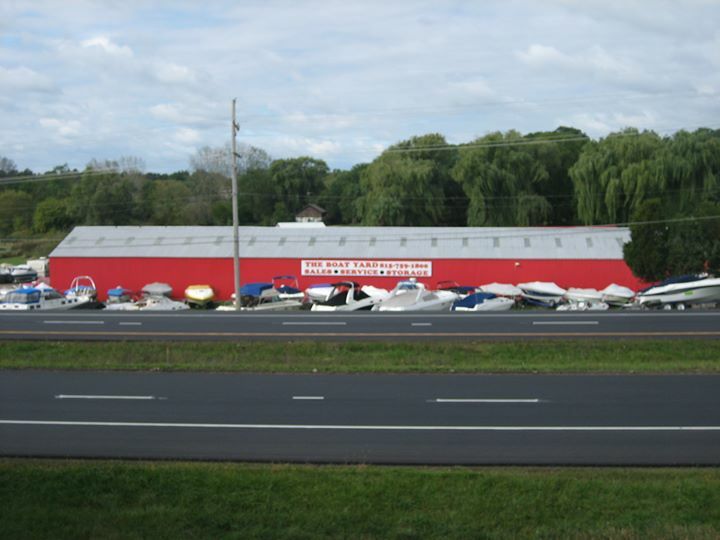 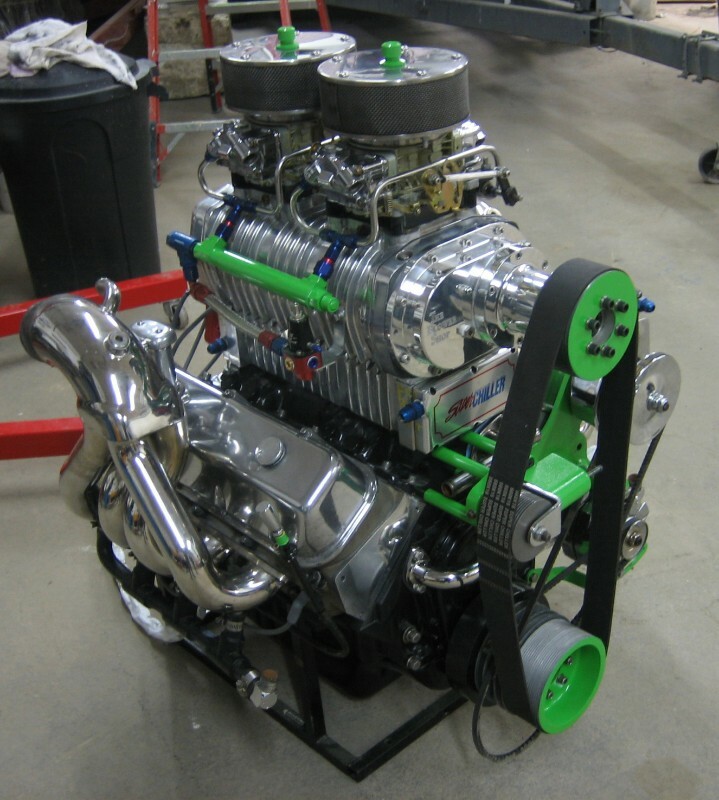 Regularly scheduled maintenance or engine mechanical repair, we do it all! Before you take your boat to that high priced mechanic, call us for a free estimate.